While the classic amber Märzenbier was first served at the Oktoberfest in 1872, this tradition only lasted until 1990 when the golden Festbier was adopted as the festival beer. 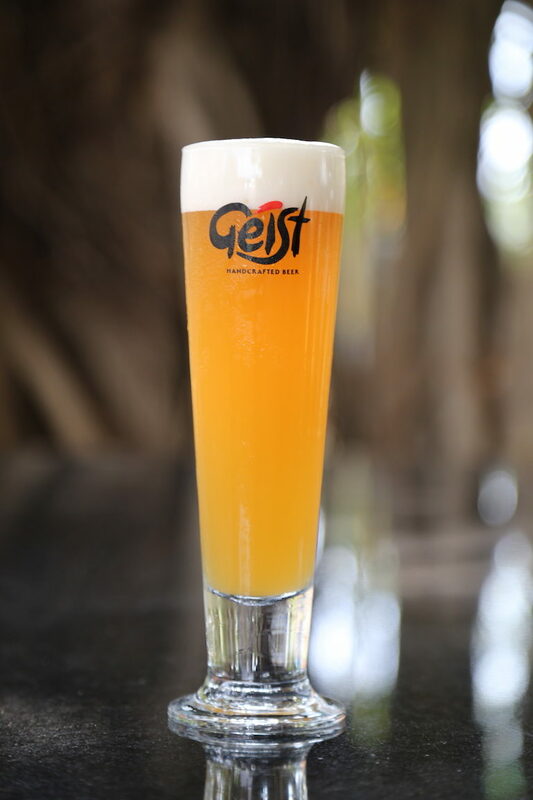 The Geist Festbier is our limited release unfiltered lager to commemorate the Munich Oktoberfest. This full-bodied beer is gold in colour, with a bready malt character and a touch of light toast. Floral and spicy hop notes dominate with a clean bitterness and a balanced finish.